As a parasitic pandemic affecting brains and belief races across the globe four women - a scientist, a journalist, a minister's widow and a zealot - grapple with fundamental changes in attitudes and cultures, in relationships and power. Drawing on the rise of right-wing populism and its appeal for certain personality types, The Second Cure depicts a near future where the growing divide between the left and the right fractures Australia as a country. Dark and compelling, it is a provocative study on power, impotence and loyalty. 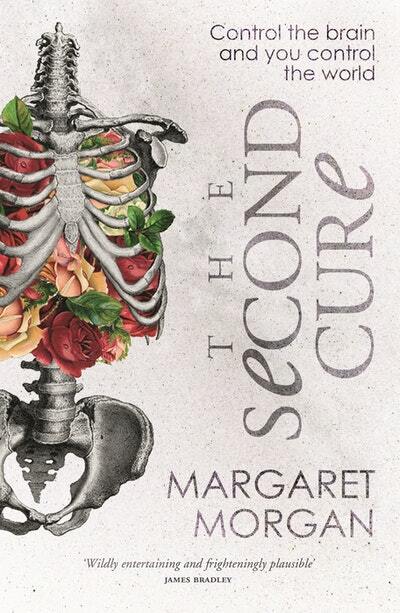 Join Margaret Morgan for the launch of The Second Cure at Leadbelly in Newtown. 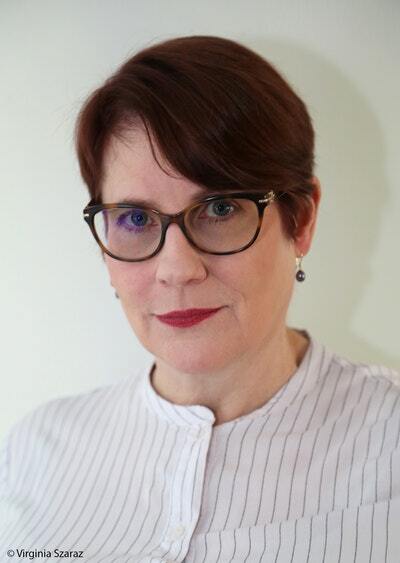 Guest speaker will be author and critic Kerryn Goldsworthy and we'll be entertained by singer Jasmine Khan. There will be a cash bar and finger food will be provided.